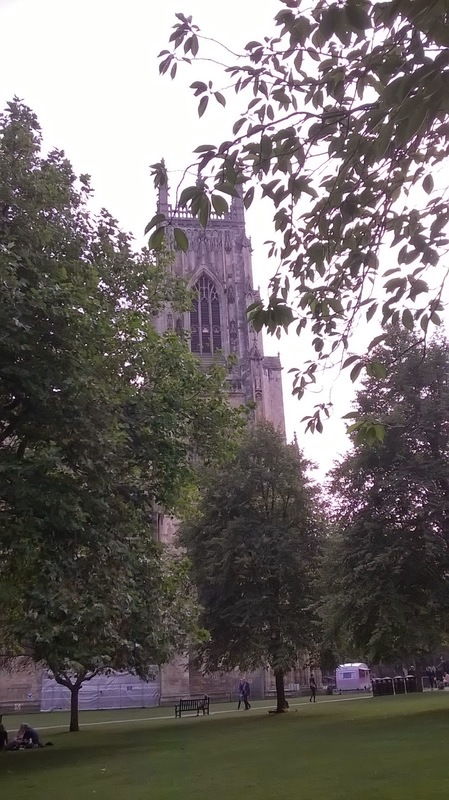 This was the first place, I visited after stepping off the train in York. It was only five minutes walk from the train station, and the museum sits in the beautiful museum park. I will talk about some of my favorite exhibitions and include photographs. It cost me £7.50 for entrance to the museum, which I found expensive, until, it was explained I could use the museum pass for over a year. 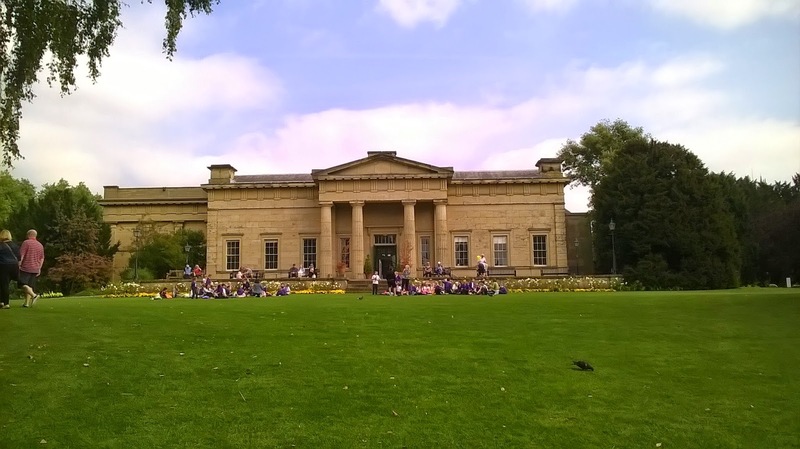 The Yorkshire Philosophical Society commissioned the museum to be built, and it was opened it in 1830. 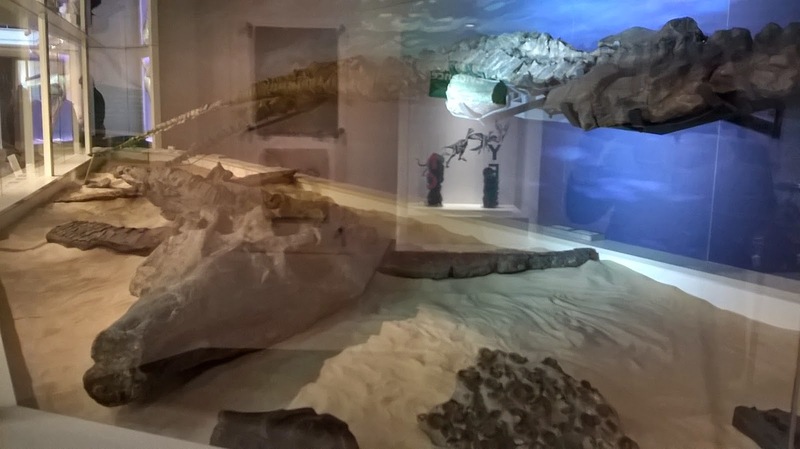 The purpose was to house their expanding geological and archaeological collections. Williams Wilkins was commissioned to oversee the design and building incorporated Grecian design. The museums collections exhibitions included collections and artifacts from; the Prehistoric, Roman, Viking, medieval, Tudor eras and natural historical display of animals . 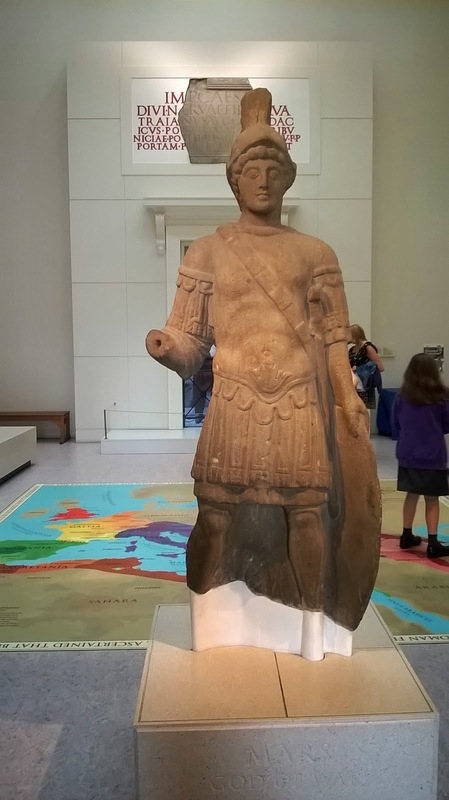 When I first entered the museum, I was greeted in the foyer by Mars, the God of War. The museum highlighted it, as one of the finest examples Roman artwork found in Britain. 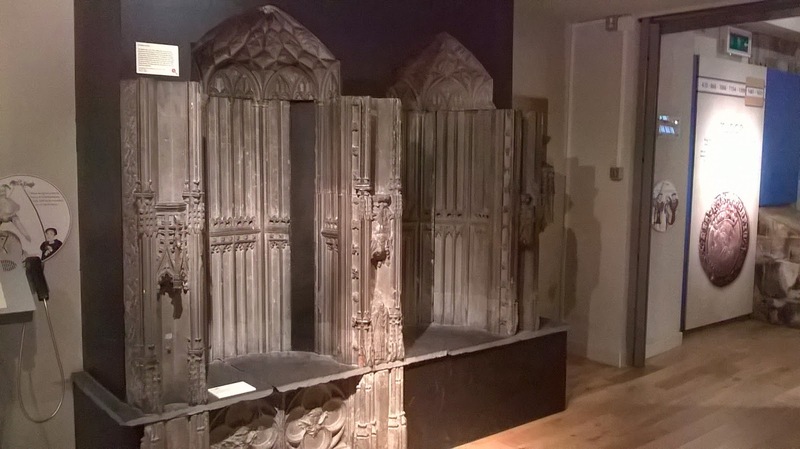 While, I was looking around the Tudor section of the museum, this item really caught my eye, and I thought it was very interesting and unusual, I especially, loved the colour of the stone, along with the intricate gothic architectural carvings. The shrine dedicated to St.Willliam of York; he was twice Archbishop of York, and he was a close relative of King Steven. He died in 1154, after his death people reported miracles happening within the vicinity of his tomb. One point in the Minister there was a fire, and witnesses declared they could smell a sweet smell coming from St. William's tomb. There were accounts of his body had never decayed or been damaged from the fire. In 1227, he was canonized to at by Pope Honorius III; his saint day is celebrate on the 8th June. The shine was commissioned in 1472 to replace an preexisting shrine, which stood from 1284, since the removal of his body. 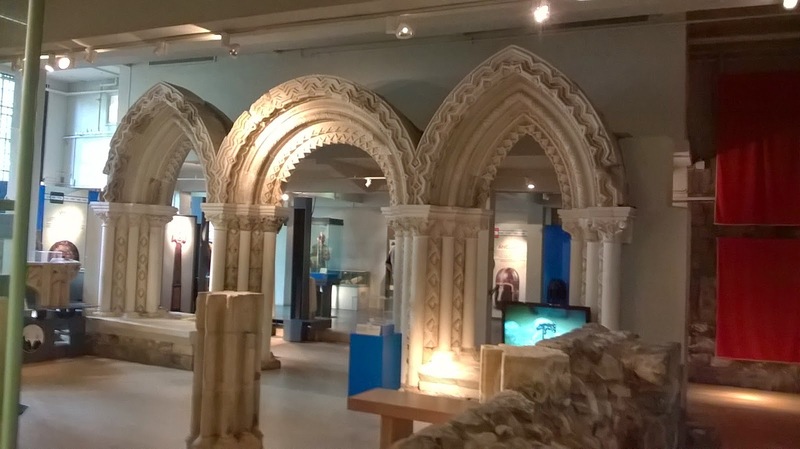 It said when King Richard IIV visited York minster, he came to prey at the shine in one the niches. During the reformation, Henry VIII ordered the destruction of shrines to saints; the shrine was dismantled in 1541, and buried near Precentors Court. In 1928, the shrine was unearthed and rebuilt later. 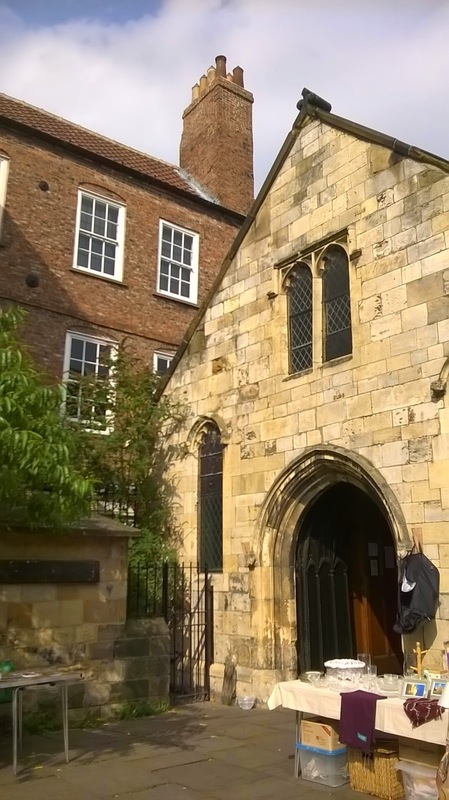 The vestibule was built as an ante room in the great chapter house in St Mary's. It was decorated in the French style, using flute spirals and zig -zag decoration. The arch was a spectacular and unexpected site in the museum some parts were amazing condition and had been partially reconstructed to demonstrate what the vestibule would look like. 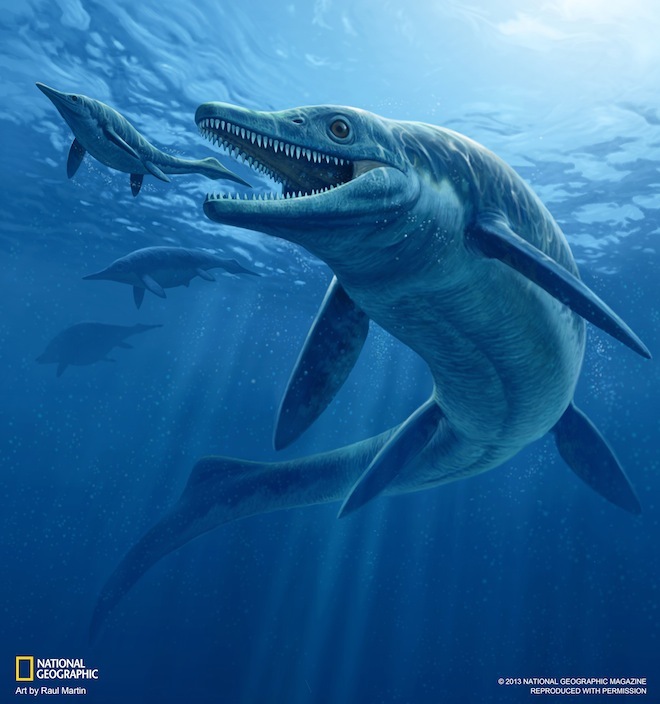 First seeing the fossilized creature I thought it resembled a sea dragon that once lived, but it was the fossil of an ancient predatory reptile, the Ichthyosaurus and it lived 190 million years ago. Looking at its head it had huge eyes to potentially hunt in deep seas. 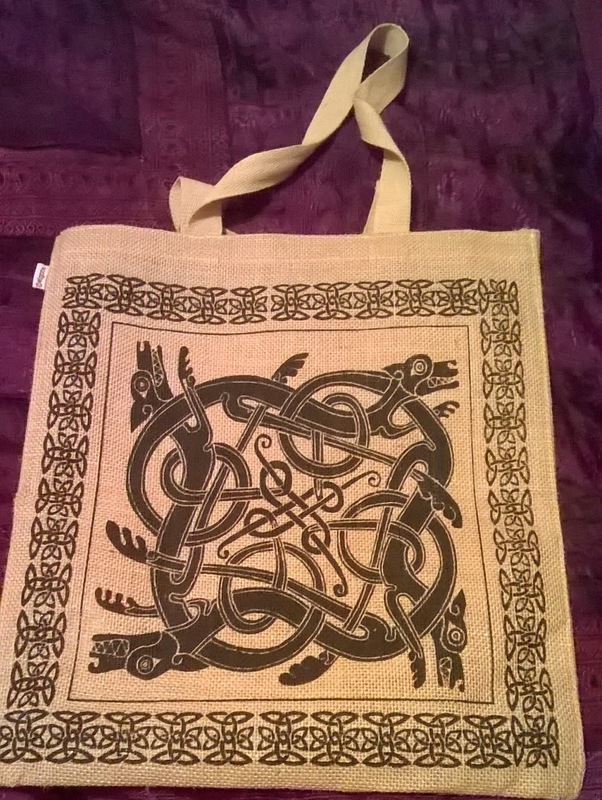 According to the museum, it was a 'rare find', and it was found near Whitby in Yorkshire. 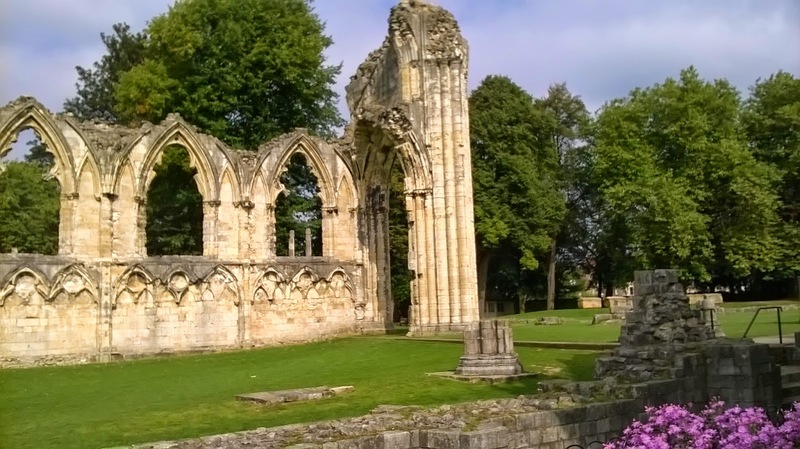 St Mary's Abbey is one of my favorite parts of York it has a dramatic, ethereal feel with its ruined gothic arches exposed to nature adding to the beauty of the place. It offers a fantastic opportunity for me to take some amazing photographs. 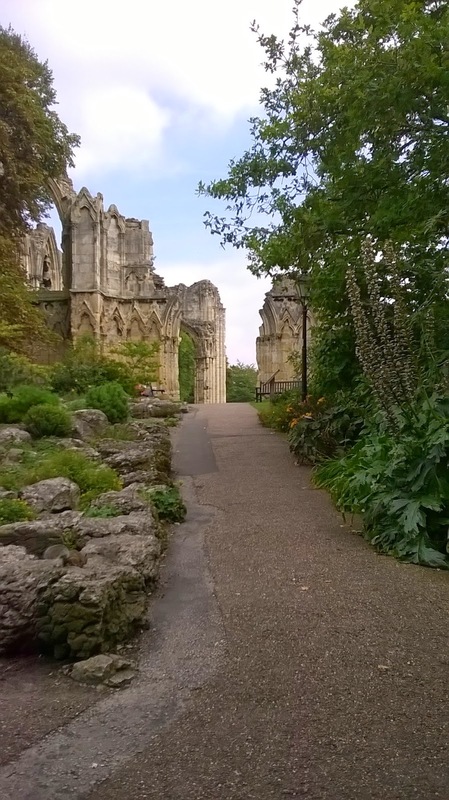 St Mary's Abbey lies to the left of the Yorkshire Museum. 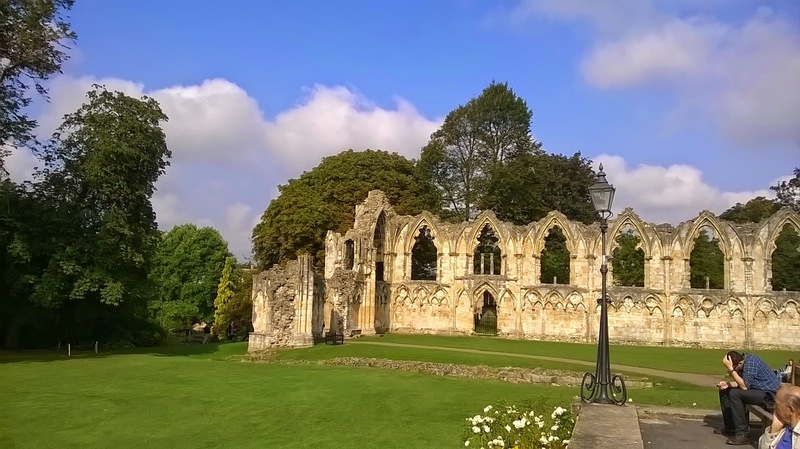 The abbey was built in 1055, the Benedictine order was established in 1088 and the surviving remains are dated from the late 13th century. St Mary's owned a vast amount of land, which employed numerous of local people and provided charity to the local people. The abbey was shaped in the traditional cross shape and visitor were limited access were only allowed in the naive. Priests performing ceremonies were hidden by screens from the monks and lay people. In the east of the chapel held shrines and altars, monuments to the most prominent saints. The priest performing priests were hidden by screens from the monks and lay people. at the entrance of the abbey. The chapel contained stained glass and frescoes on the walls, with painted tiles creating a spectacular impression to anyone entering the west doors. The abbey was designed to celebrate God's greatness. Whilst, walking along Goodramgate Street, in York, whilst, searching through the local charity shops. 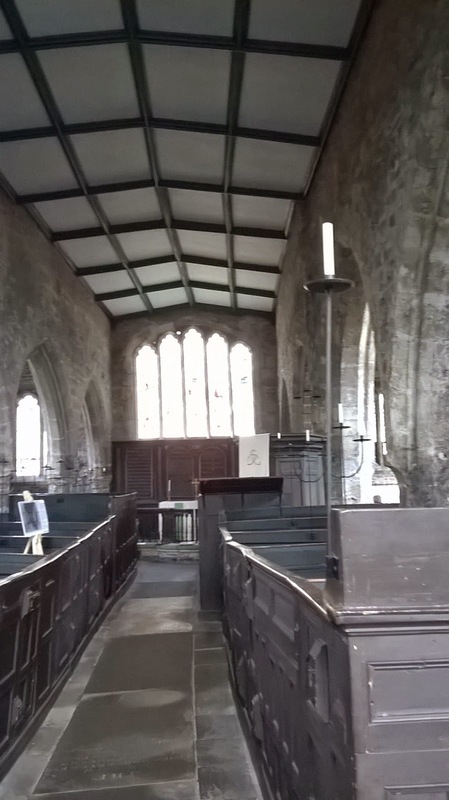 I found a hidden gem, nestled amongst the Jacobean cobbled streets, the Church of the Holy Trinity was hidden from view. 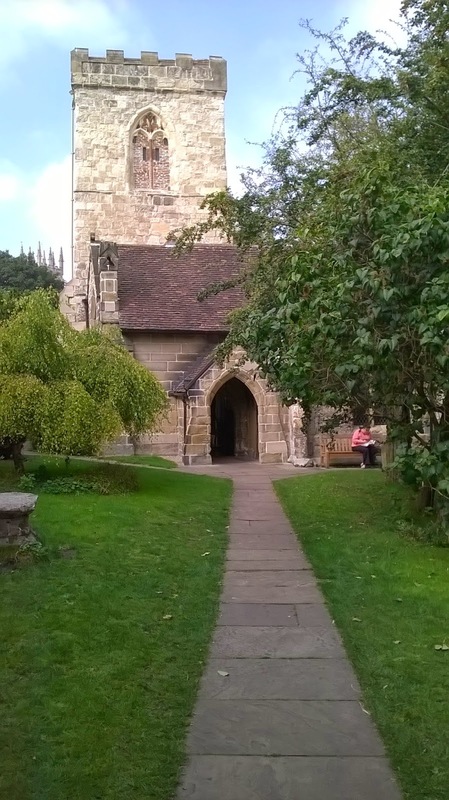 I felt transported from the historic streets of York to a quaint Church, which could be mistaken for being in the middle of a quiet village. It had a beautiful and tranquil atmosphere with a completing chorus of bird song. 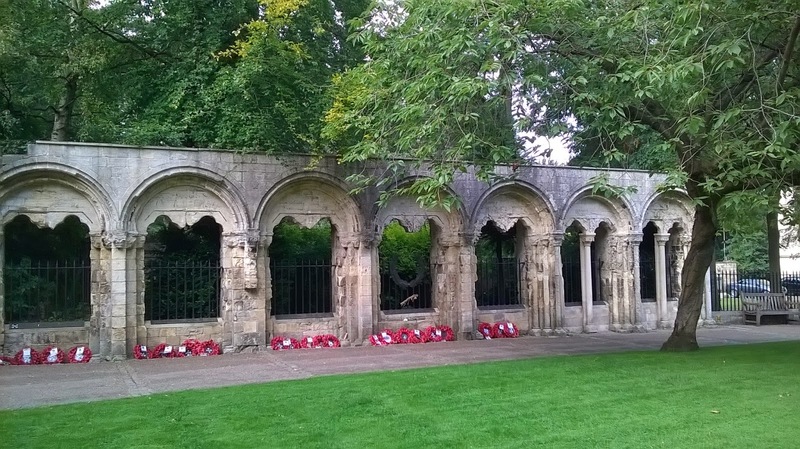 I've visited York on many occasions, yet I never previously visited this place. 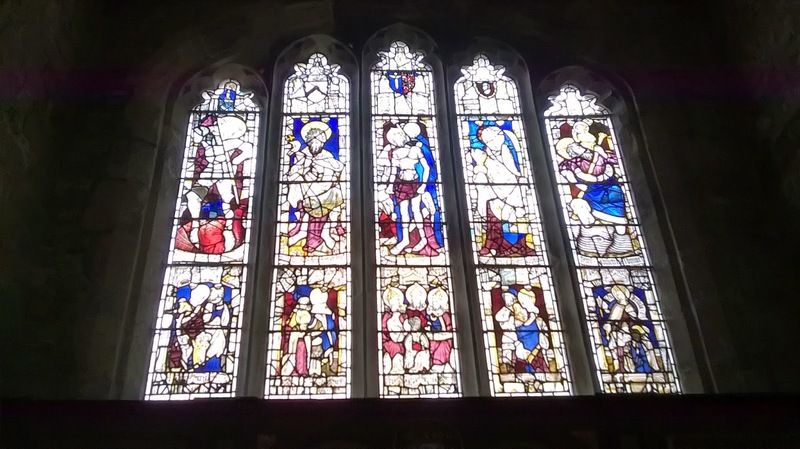 There is no date of whence the Church was built, however, the first recorded mentions of the church is in the charter of 1082, despite the record being proven a forgery. Originally, the church was possibly built with thin walls and was a rectangle building. Only remnants from the previous church remaining are a Norman chevron decoration, which have been incorporated into the south wall. 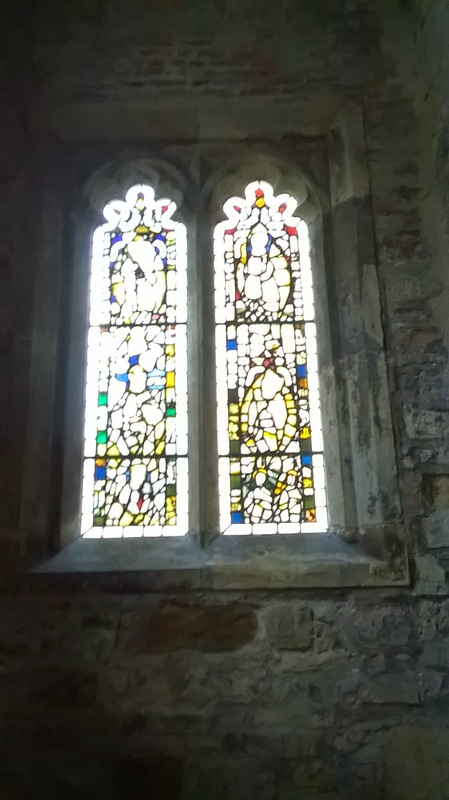 In the 1470's - 80's the east part of the chapel altered to accommodate stained glass donated by Revd John Walker in 1470. In the 1495 the tower was erected and incorporated into the building. During the Victorian era minor works were carried out, resulting the retaining the church's original a hysterical state. 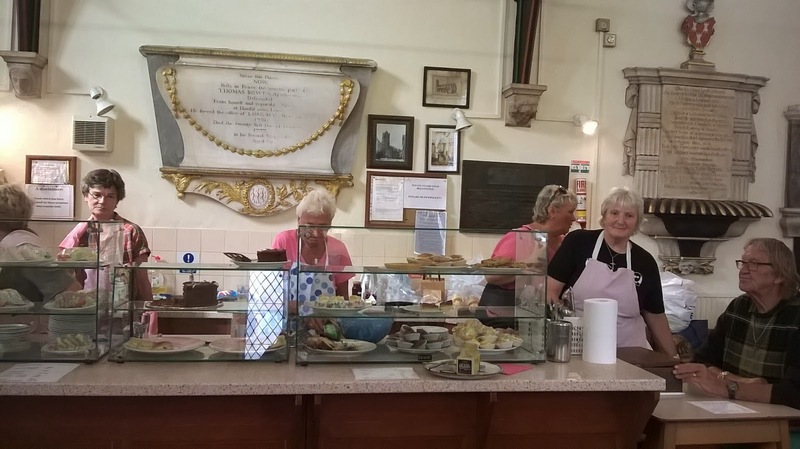 I came across a lovely little cafe, which was reminiscent of my Gran's homemade tea parties. I was walking along the shambles, and came across St Crux's Churchyard, which were having a small fete. I entered the building it was a small cafe ran by volunteers, where everything was homemade. If you are on a budget, I would highly recommend this cafe as everything was very cheap. St Crux's hall was originally built in 1088, it was closed in 1880, as it was considered unsafe, and demolished in 1887, due to insufficient funds . St Crux's hall was built in 1888 using funds from the restoration funds for the church. Stones from the preexisting church, were used to build the hall, which was completed in 1888. 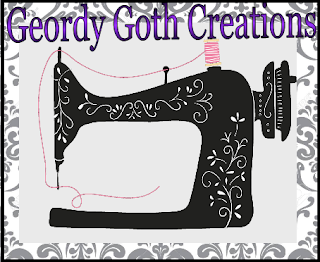 (Information provided from Cumbrain Churches blog). The volunteers and selection of food on offer. 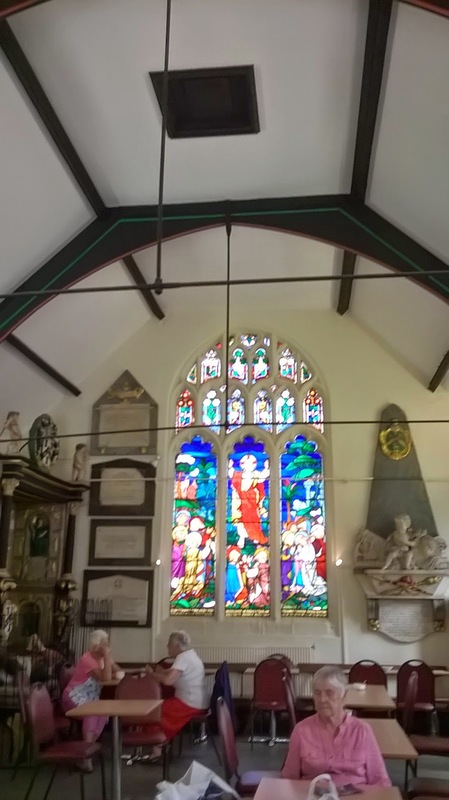 The monuments and memorials were placed in the hall from the original church. 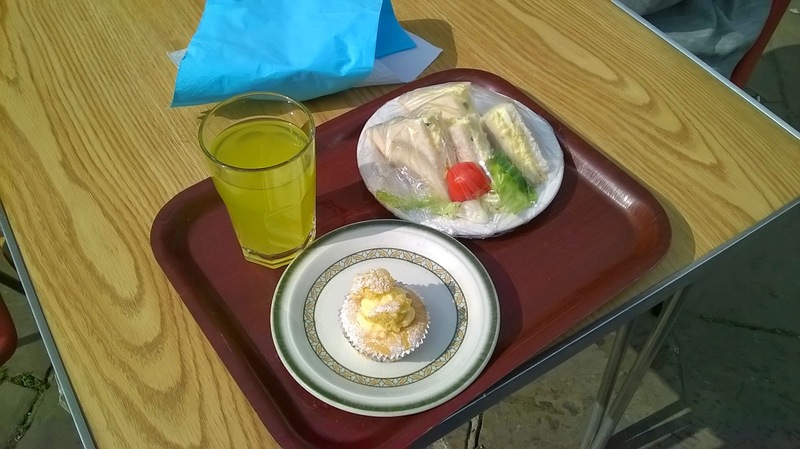 I ordered egg mayo sandwiches, with a small side salad and a small fairy cake with a butter cream filling, everything I ate was delicious. 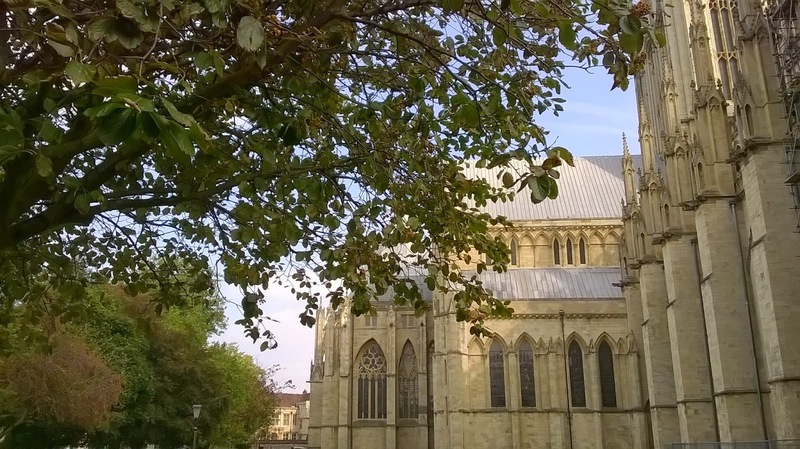 I was walking around taking pictures of the Minster, whilst debating whether to pay the ten pound Entry fee. I ended up walking through the Dean's Park and taking pictures. 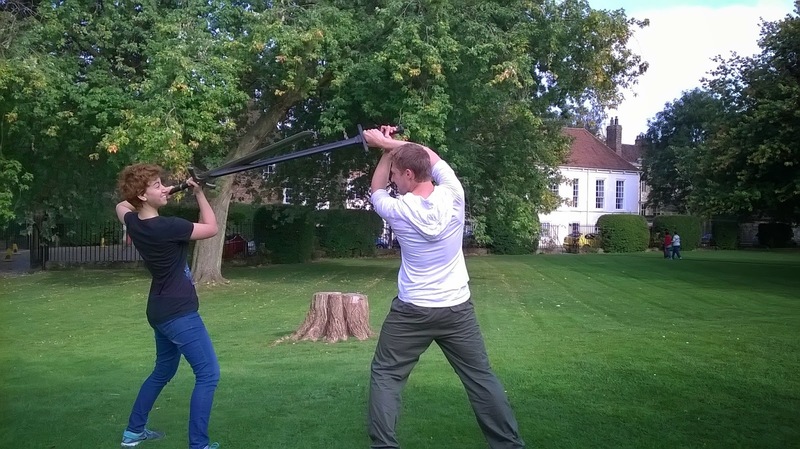 I saw two people practicing with rubber swords fighting in the park, at first I thought they were practicing for a reenactment battle or were actors who were practicing for a play. 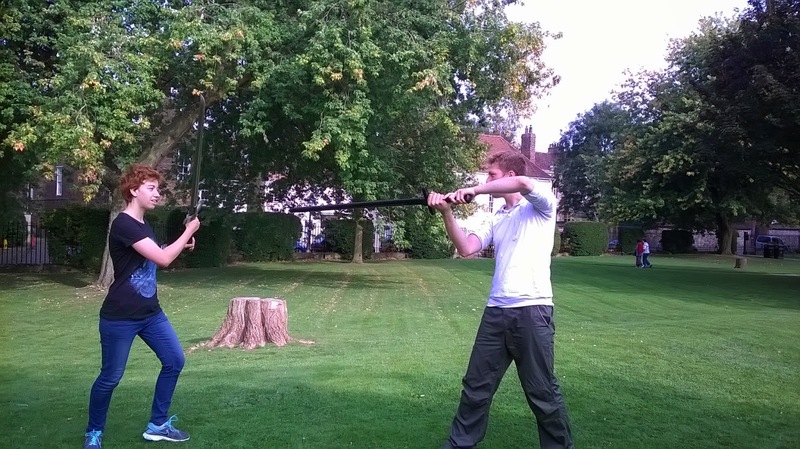 Jed and Mitra showing off some of their fantastic moves with their practice swords, in Dean Park. I went up to them and asked what they doing. They introduced themselves and told me their names Mitra and Jed, (I have mentioned, these guys were super friendly and amazing). They went on further, to explain they were part of the York Sword Guild, their specific guild was the York Free Fencers established by Payson Muller (Founder of Free fencers) the mainly practiced the Meyer sword style. I found this surprising and interesting that swords guilds were still existed and were thriving. 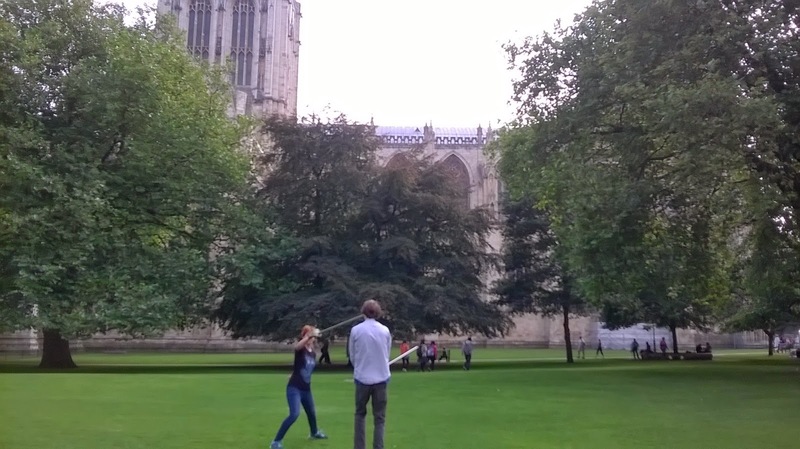 They stated some members of the Guild were sword bearers for York Minster. 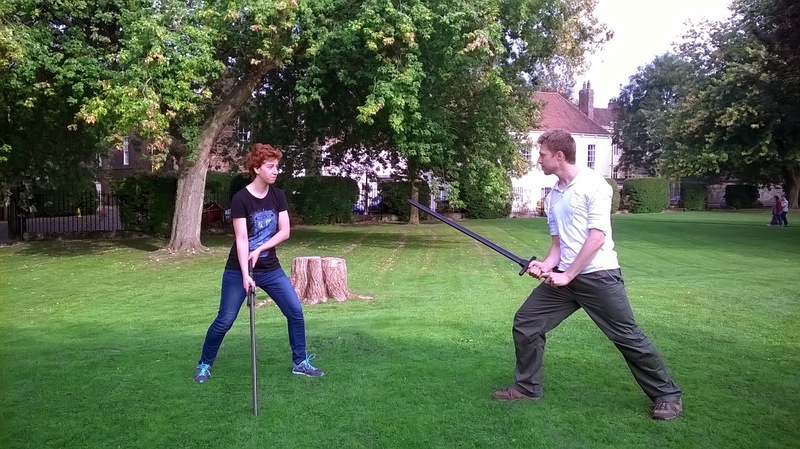 They mentioned a second group of sword practitioners in the Hotspur Defense - Chris Halpin -York Guildmaster & Teacher of Hotspur Defense and Simon Halpin - Teacher and Sword Champion of Hotspur Defense. They made reference to Neil Tattersall - Ace Swordman and travelling performer who's heavily involved with the Yorvik festival . I was even more surprised to find out about a Sword Guild in Newcastle orchestrated by Bob Brokes - Newcastle Sword Master. To no avail, I had no finds from the charity shops. Subsequently, I found a great bargain in Boyds, which is a Yorkshire based mini department store selling, an array of goods. 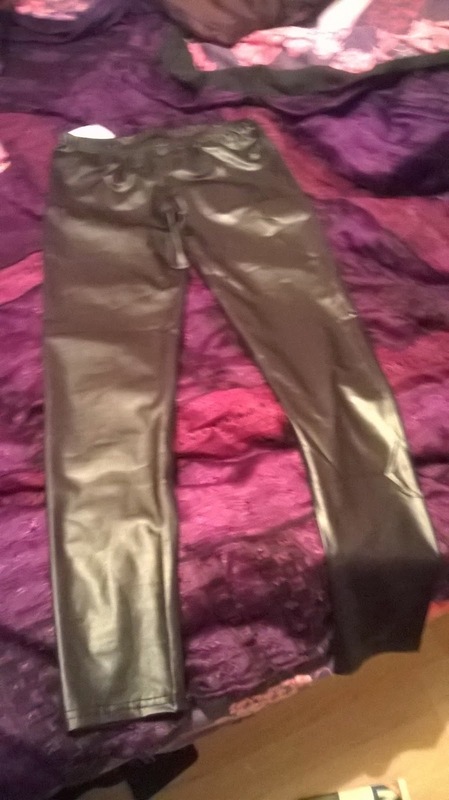 I found a shinny pair leggings for £7. 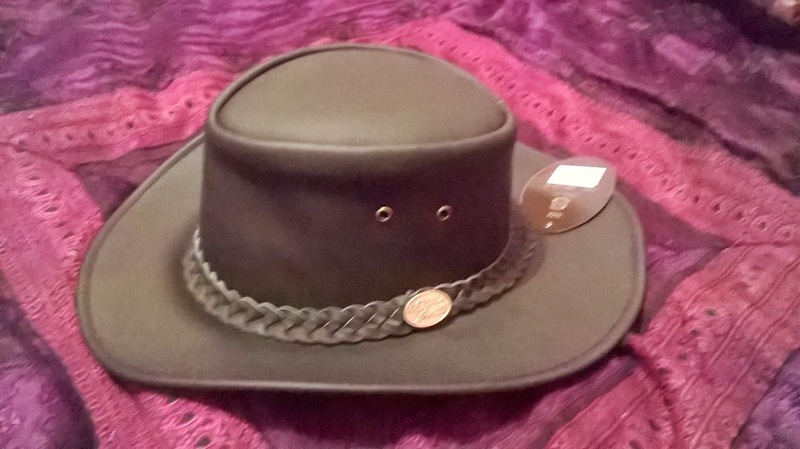 The final item I brought, was a leather Australian cowboy hat, I found in one of the local markets, located in the Duke of York Square.I was debating whether to buy the hat or not, as I had always wanted one. Finally, I brought the hat, and when I tried the it on, I got a lot of complements. 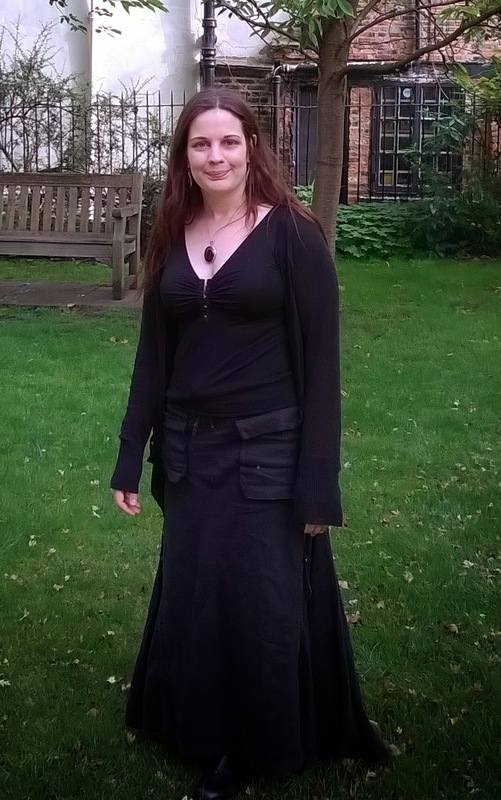 This was the outfit I wore during my visit to York.